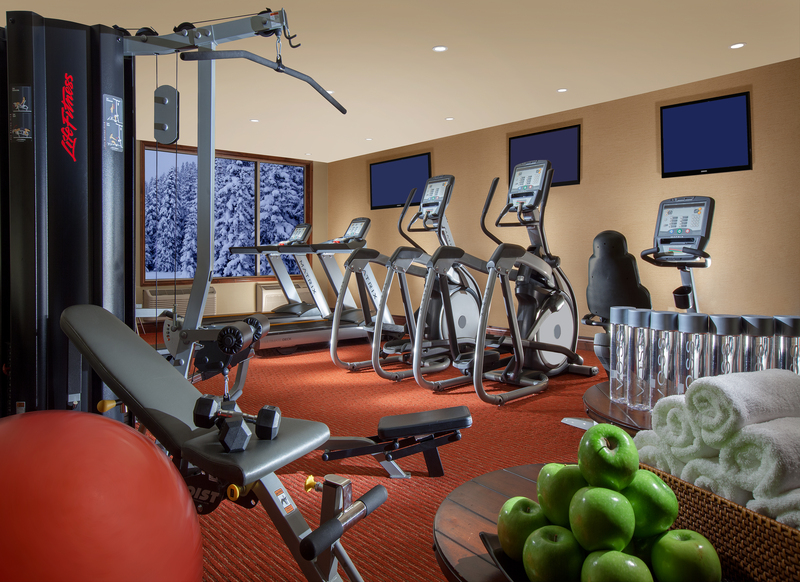 Our state-of-the art fitness center never closes for your convenience. 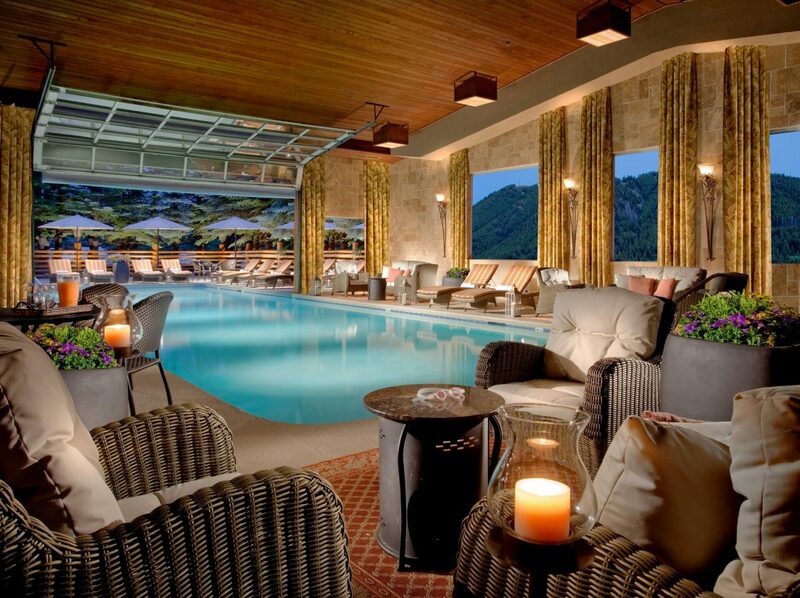 Our heated indoor-outdoor pool is open year-round. Need to unwind? Visit our outdoor hot tub or our indoor soaking tub or sauna.